This guy should be in CUFFs! 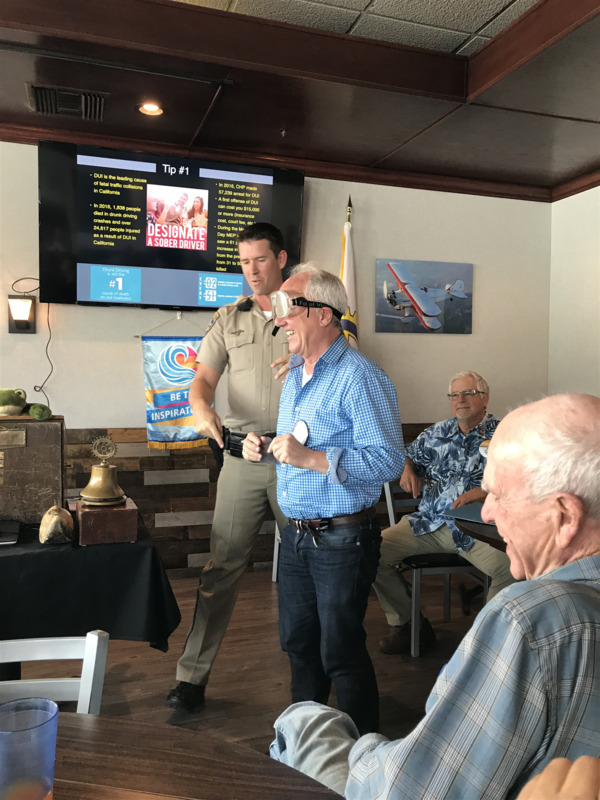 Our guest speaker for Monday April 15, 2019, was Officer Kevin Denharder, Public Information Officer, California Highway Patrol, Ventura area and beyond. Since we're a hands-on and learn-by-doing Club (many CALPOLY SLO grads), Officer Denharder "volunteered" member John Chamberlain to try on and function with "beer goggles". After just one step, John was at least 0.08! He had to sit down. Thank you Officer Denhareder for your time; also, thanks to CHP Officer Clint Kneip for the contact. 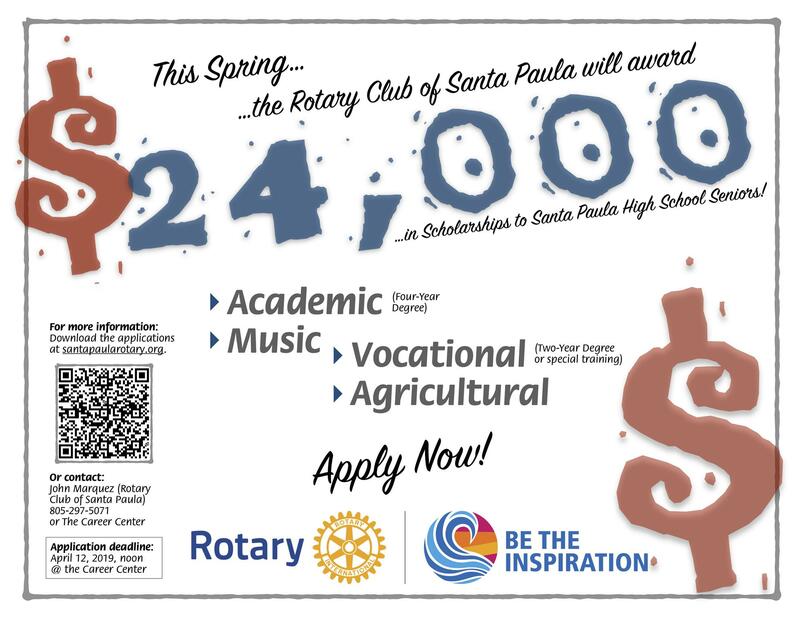 Our Club sponsored four Santa Paula Highschool juniors this year to participate in the Rotary Youth Leadership Acadamy (RYLA). 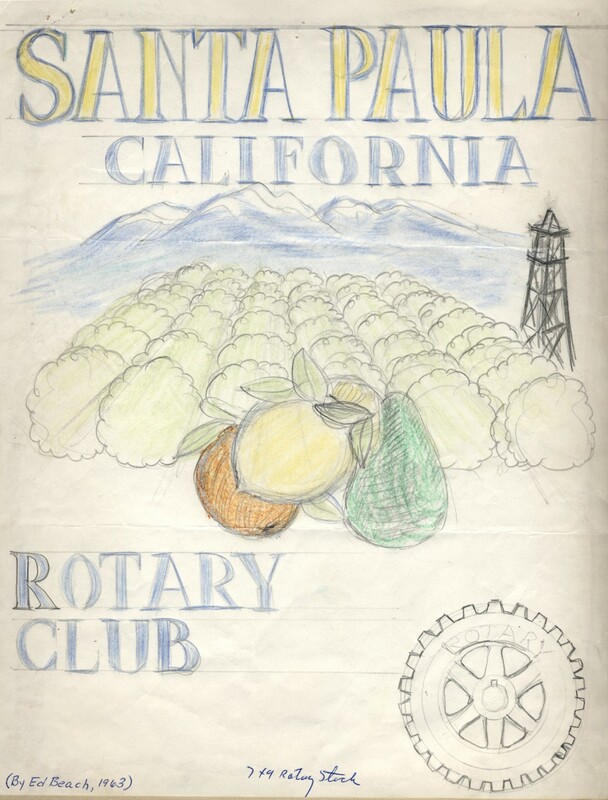 RYLA is held at Camp Ramah, in the hills north of Ojai. Leadership and teamwork are the goals of the annual event. 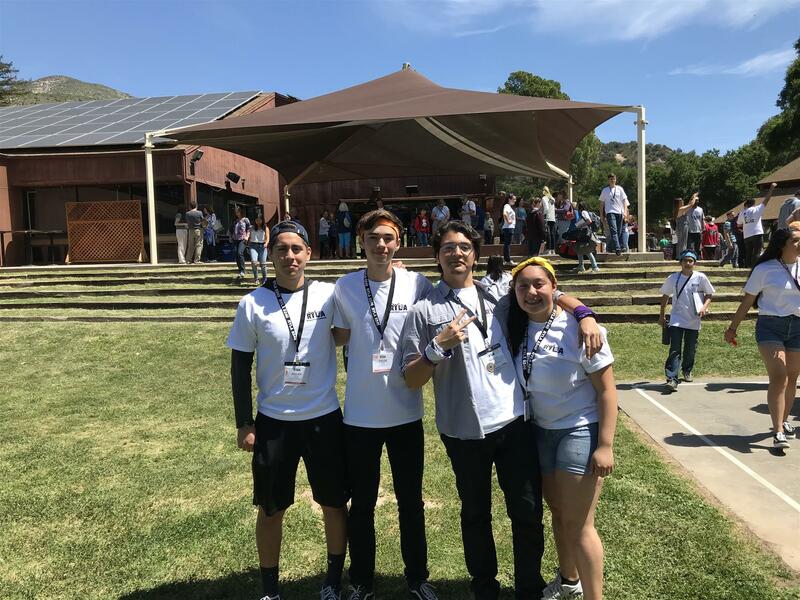 Club Member, Stephanie Becerra, is our RYLA coordinator and with the help SPHS teacher advisor, Tasha Wisniewski, encouraged these four students to attend. From l-r are: Alan Alvarez, Tyler Garces, Mario Pacheco, and Yessica Zavala. Students arrive pensive and reserved but leave with insight and memories that will benefit their personal and professional lives. RYLA was held from April 11-14, 2019. 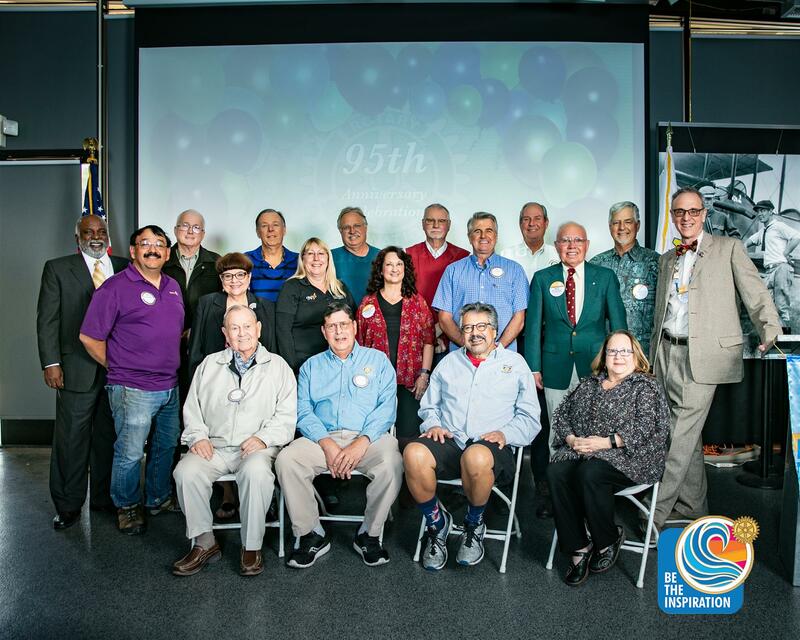 In addition, long-time Club member, and past-president, Mike Mobley, was a camp counselor this year. 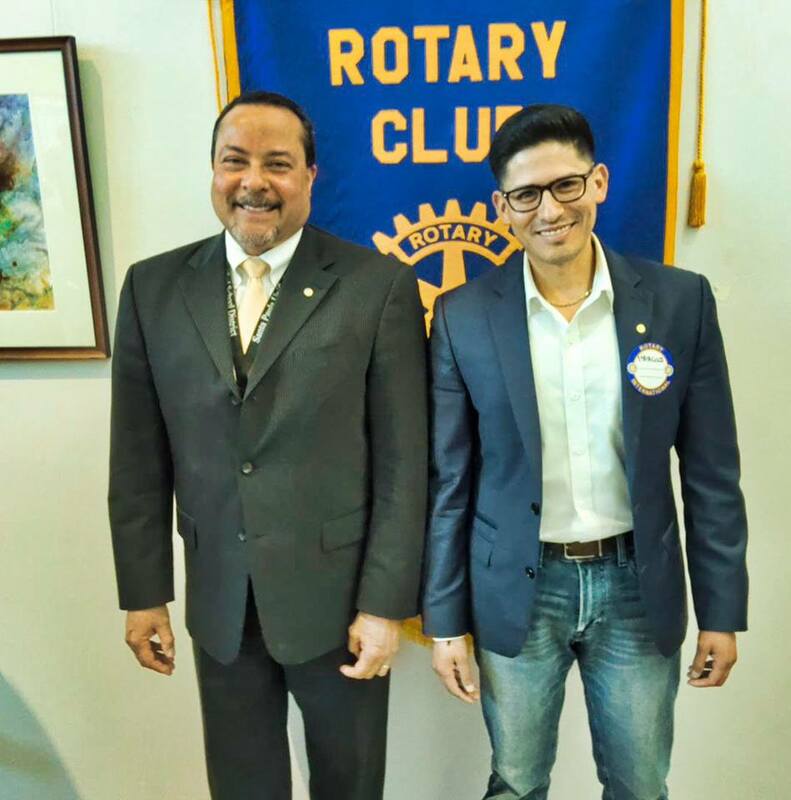 We are so excited to welcome new members Dr. Ed Cora and Marcos Galaviz to the Rotary Club of Santa Paula! 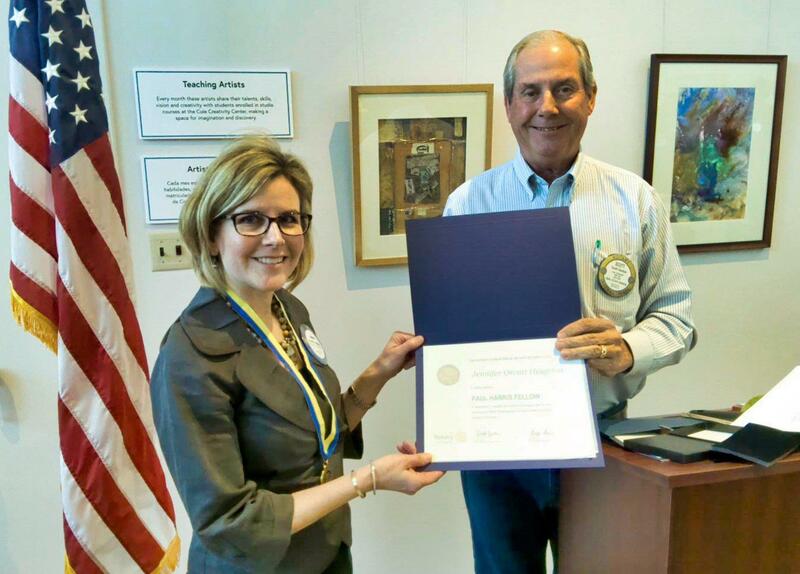 The Rotary Christmas baskets will be filled beginning at 8:00 am on Saturday, December 21 in the Cultural Arts Building , south of the Community Center. Community volunteers are welcome. Children under 18 years of age may NOT be dropped off without supervision. A parent, or organization leader , is welcome to bring up to 5 teenagers to volunteer Saturday morning. We will deliver Christmas baskets on the morning of Monday, December 24 between 7:00 am and 9:00 am. We will meet at the Cultural Arts Center at 5:15 am to begin loading the trucks. There are 16 routes this year. Some trucks have room for additional volunteers. You may ask the truck drivers that morning if you may join their team. We plan to leave the community center no later than 7:00 am. Donations may be dropped off at one of the many locations in town or brought to the Cultural Arts Building after 2:00 pm On December 21 or at 8:00 am on December 22. 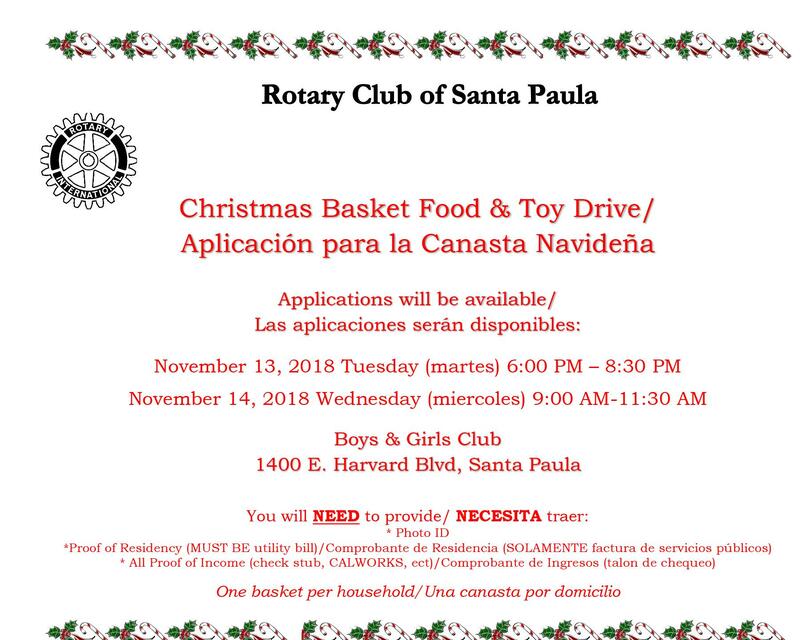 We appreciate the community support to help our Santa Paula families have a merrier Christmas! Pumpkin Patch at Limoneira Ranch Opens October 6, 2018! Pumpkin Patch at Limoneira Ranch opens on October 6, 2018 at 10:00 am! Make plans to join us weekends in October. President Ike and First Lady Kathy at the RI Convention in Toronto!